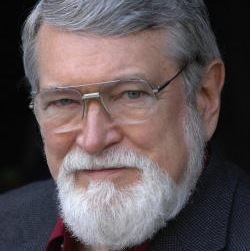 David C. Korten is an American economist, author, and former Professor of the Harvard Business School, political activist and prominent critic of corporate globalization. His best-known publication is When Corporations Rule the World (1995 and 2001). Korten worked for more than thirty-five years in preeminent business, academic, and international development institutions before he turned away from the establishment to work exclusively with public interest citizen-action groups. He is the co-founder and board chair of YES! Magazine, the founder and president of The People-Centered Development Forum, a board member of the Business Alliance for Local Living Economies, an associate of the International Forum on Globalization, and a member of the Club of Rome. He is co-chair of the New Economy Working Group formed in 2008 to formulate and advance a new economy agenda. 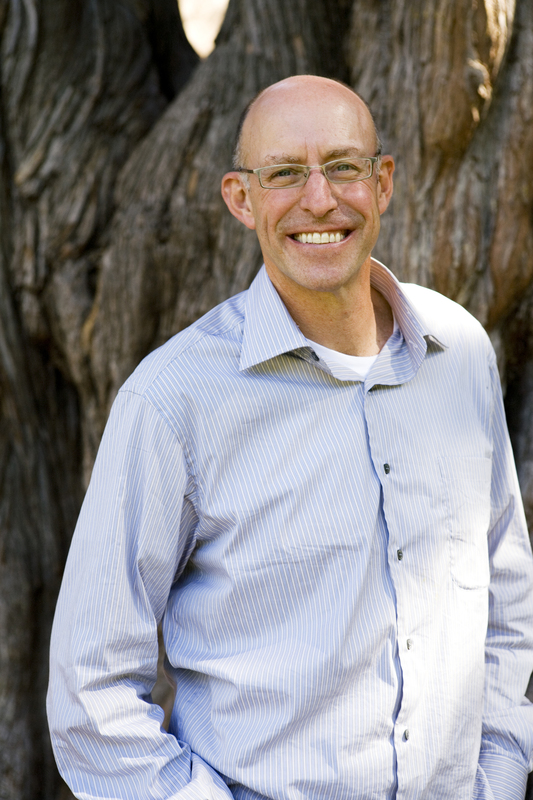 Korten earned his MBA and PhD degrees at the Stanford University Graduate School of Business. Trained in organization theory, business strategy, and economics, he devoted his early career to setting up business schools in low-income countries—starting with Ethiopia—in the hope that creating a new class of professional business entrepreneurs would be the key to ending global poverty. He completed his military service during the Vietnam War as a captain in the U.S. Air Force, with duty at the Special Air Warfare School, Air Force headquarters command, the Office of the Secretary of Defense, and the Advanced Research Projects Agency. 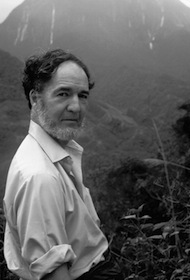 Korten then served for five and a half years as a faculty member of the Harvard University Graduate School of Business, where he taught in Harvard’s middle management, MBA, and doctoral programs and served as Harvard’s adviser to the Central American Management Institute in Nicaragua. He subsequently joined the staff of the Harvard Institute for International Development, where he headed a Ford Foundation–funded project to strengthen the organization and management of national family planning programs. 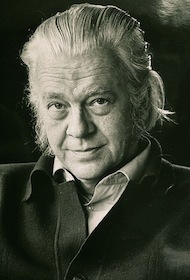 In the late 1970s, Korten left U.S. academia and moved to Southeast Asia, where he lived for nearly fifteen years, serving first as a Ford Foundation project specialist and later as Asia regional adviser on development management to the U.S. Agency for International Development. His work there won him international recognition for his contributions to the development of strategies for transforming public bureaucracies into responsive support systems dedicated to strengthening the community control and management of land, water, and forestry resources. Increasingly concerned that the economic models embraced by official aid agencies were increasing poverty and environmental destruction and that these agencies were impervious to change from within, Korten broke with the official aid system. His last five years in Asia were devoted to working with leaders of Asian nongovernmental organizations on identifying the root causes of development failure in the region and building the capacity of civil society organizations to function as strategic catalysts of positive national- and global-level change. Korten came to realize that the crisis of deepening poverty, inequality, environmental devastation, and social disintegration he observed in Asia was playing out in nearly every country in the world—including the United States and other “developed” countries. Furthermore, he concluded that the United States was actively promoting—both at home and abroad—the very policies that were deepening the crisis. If there were to be a positive human future, the United States must change. He returned to the United States in 1992 to share with his fellow Americans the lessons he had learned abroad.